Ten youth occupy the stage with Ce qui nous relie ? Ten local youth will occupy the stage on April 25 and 26. 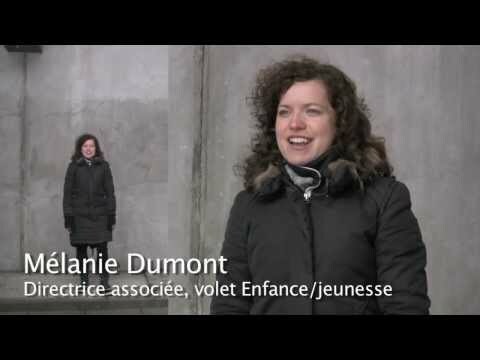 Come see this unique and exceptional project by authors Anne-Marie Guilmaine and Mélanie Dumont at the Ottawa Arts Court. 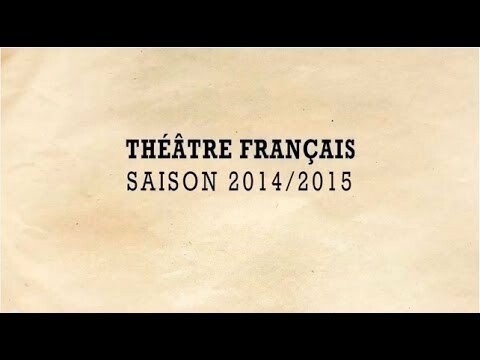 The 2014-2015 French Theatre Season!